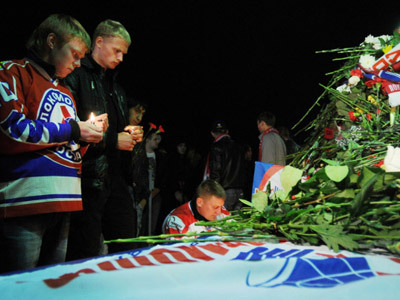 Lokomotiv was a team of players from many nations and the grief is being shared throughout Europe. 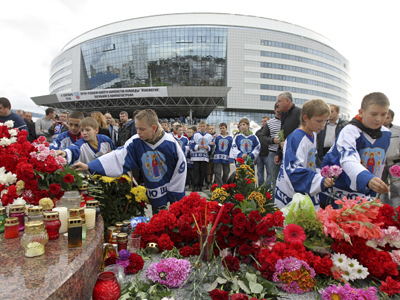 Mass commemorations of the multinational hockey side that perished in an air crash near Yaroslavl have taken place in many European cities. 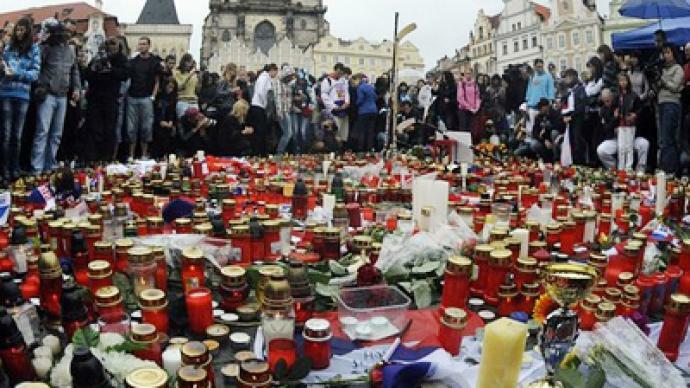 ­Hundreds gathered in the center of the Czech capital, Prague, to pay their respects to their players who died. Three Czech nationals were on board the doomed plane: Josef Vasicek, Karel Rachunek and former World Champion Yan Marek. Fans chanted their names and lit candles in their memory. Top Czech ice hockey official and former national team coach Slavomir Lener says the loss is incredible. 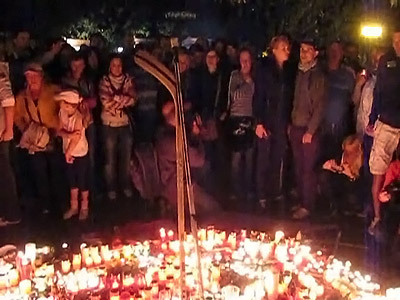 Memorial services have also taken place in neighboring Slovakia, with fans paying tribute to star player Pavol Demitra. In the Latvian capital, Riga, hundreds gathered to remember their national team player Karlis Skrastins, a defender who played 11 seasons in the NHL before moving to Lokomotiv this year.